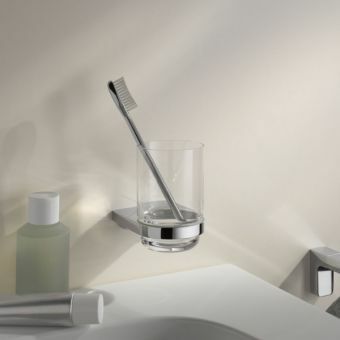 Designed by Antonio Citterio and winner of the Reddot Award in 2015 this toothbrush tumbler forms part of AXOR by Hansgrohe's exclusive range Universal Accessories. 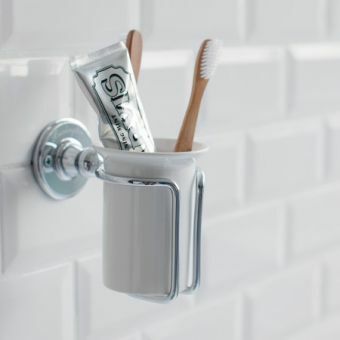 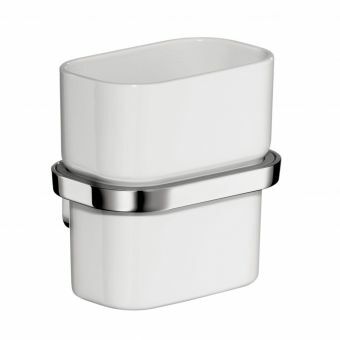 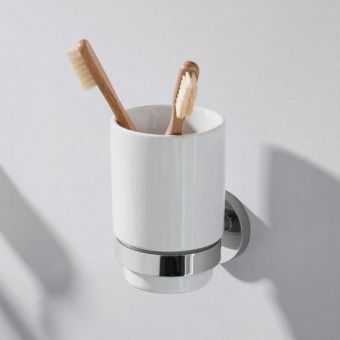 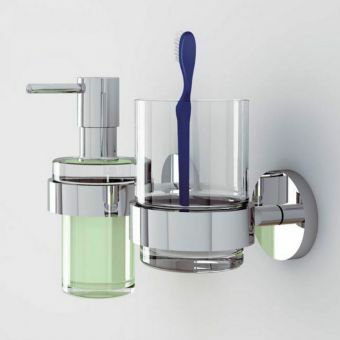 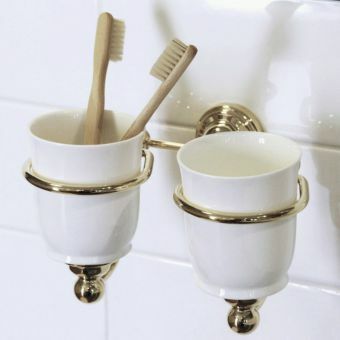 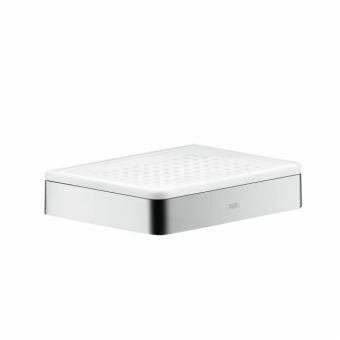 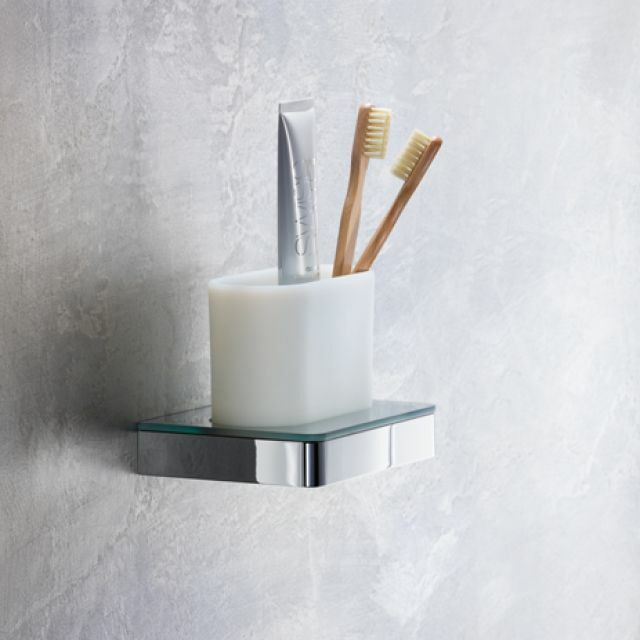 The unit comes in two separate pieces, a minimal glass and metal shelf and a simple white toothbrush pot. 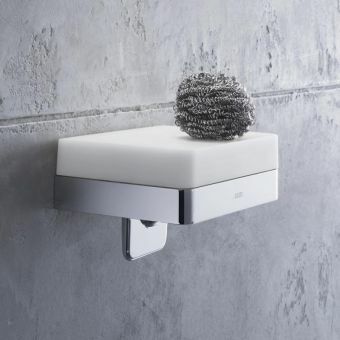 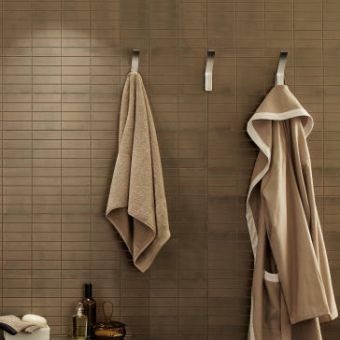 Universal Accessories can be used with special Hansgrohe adapters to combine the different accessories within the range into on piece. 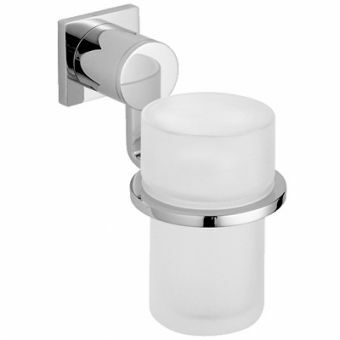 Please call our sales team for more information. 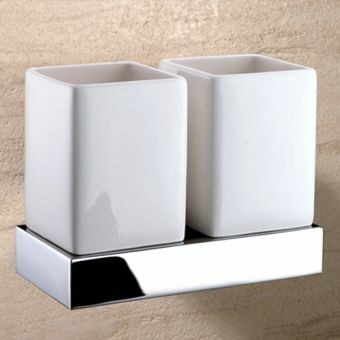 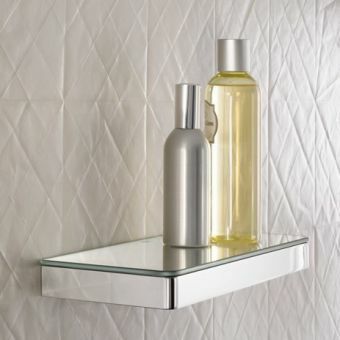 This item comes in chrome but is available in multiple finishes to order. 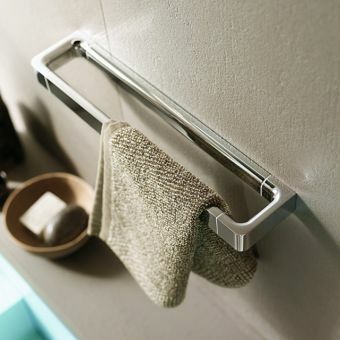 Hansgrohe have a unique technology to provide colour options that are 10x tougher than just normal chrome. 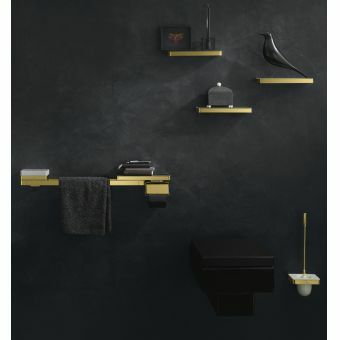 For a special order finish just speak to our sales team.